WE FINANCE EVERYONE!! Payments starting as low as $50.00/wk. 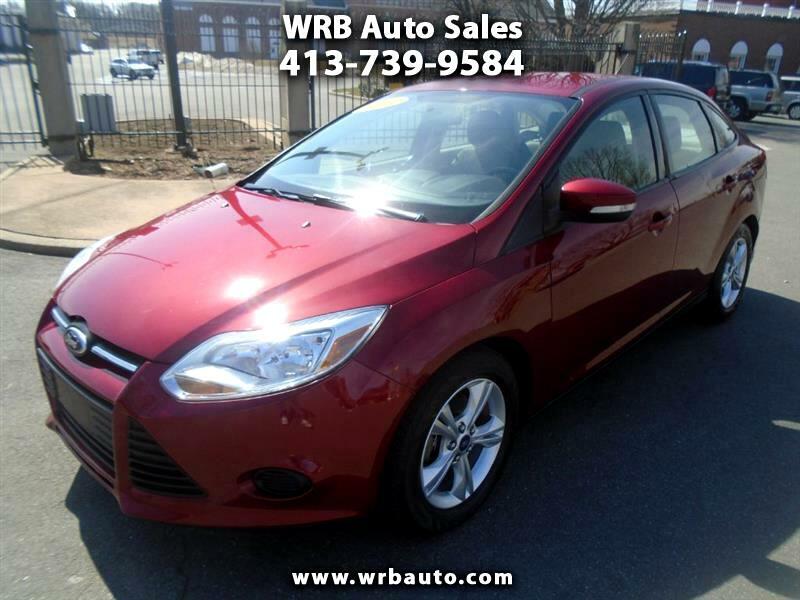 2014 Ford Focus SE for sale. This car has had 2 previous owners and runs out great!! It has an automatic transmission, ice cold A/C, and alloy wheels. This Focus only has 60,000 miles and is priced to sell. Financing and extended warranties are available. Call Tony to set up a test drive today! !